Various US media sources are reporting that President Donald Trump’s former lawyer Michael Cohen has entered into a plea deal with US federal prosecutors in New York. Mr. Cohen is expected to plead guilty, in Manhattan, to multiple counts of bank and tax fraud charges and campaign finance violations. For months, prosecutors in New York have been scrutinizing him for those crimes and focusing on his role in helping to arrange financial deals to secure the silence of women who said they had affairs with Mr. Trump. While a plea deal doesn’t guarantee that he is sharing information relevant to other federal investigations, he may be rewarded during sentencing if he does so. And the growing tension between Mr Cohen and the Trump team could make that more likely. Mr Cohen reportedly said he has details about the June 2016 Trump Tower meeting between top members of Mr Trump’s campaign staff and Russian nationals. 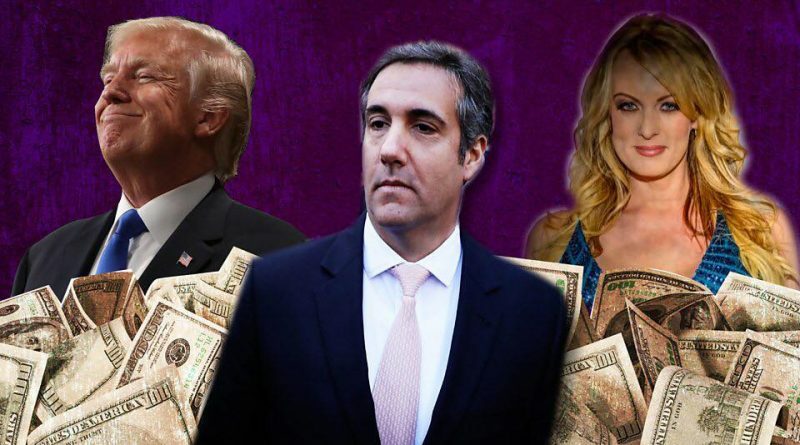 He facilitated a six-figure payment on the eve of the 2016 election to an adult film actress Stormy Daniels who was poised to state that she had a sexual liaison with Mr Trump. ← 29 YEAR OLD KENYAN MOTHER FOUND DEAD IN CAR WITH ROPE AROUND NECK IN ARIZONA.